Nord-Hedmark og Hedemarken Lag is organized exclusively for educational purposes. To the extent consistent with this general purpose, the specific purposes of the Lag are to help people learn more about the history, culture, and customs of the Nord Hedmark and Hedemarken area of Norway and to aid in the preservation of that heritage, to teach and assist people in genealogy research, to gather immigration and settlement history and develop immigration data, to develop a library of resources, such as bygdebøker (farm histories) and Norwegian church, census, and probate records, and to encourage the research and writing of family, immigration, and settlement histories. 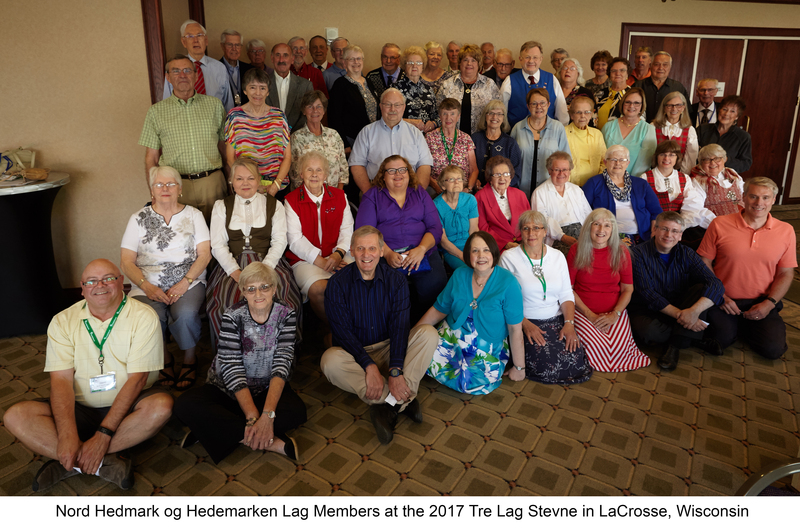 Join us for the 2019 Tre Lag Stevne, a joint meeting of Gudbrandsdal Lag National, Trønderlag of America, and Nord Hedmark og Hedemarken Lag. 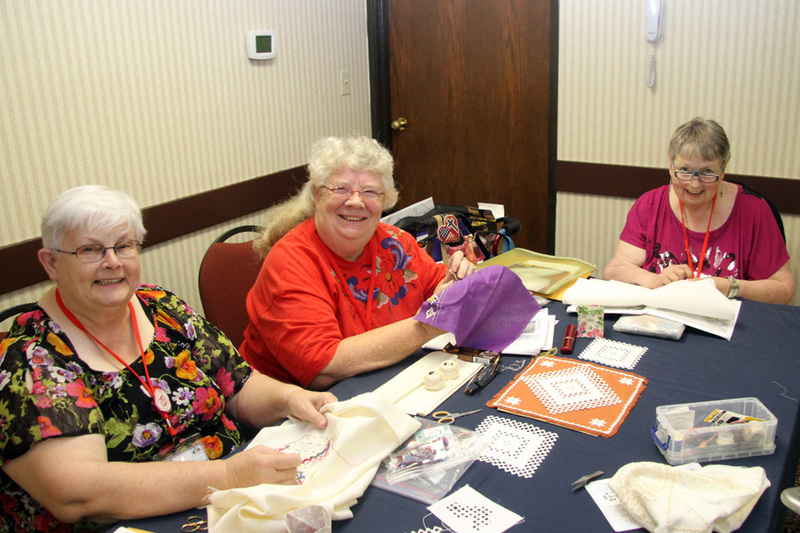 The 2019 Stevne will be held in Alexandria, Minnesota from August 7-10, 2019. See Stevne page for updated details as plans are finalized. 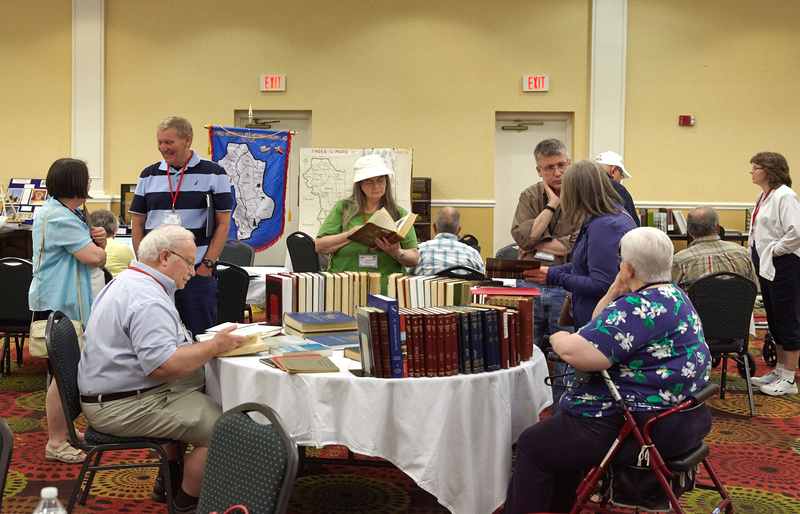 In 2017, NHOH expanded our scholarship program. In addition to a college scholarship, the Lag is now offering scholarships for members and their extended families to support learning in the Norwegian language, its culture, and its history.